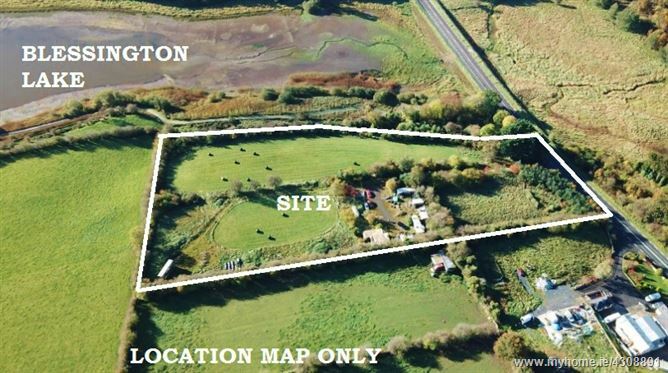 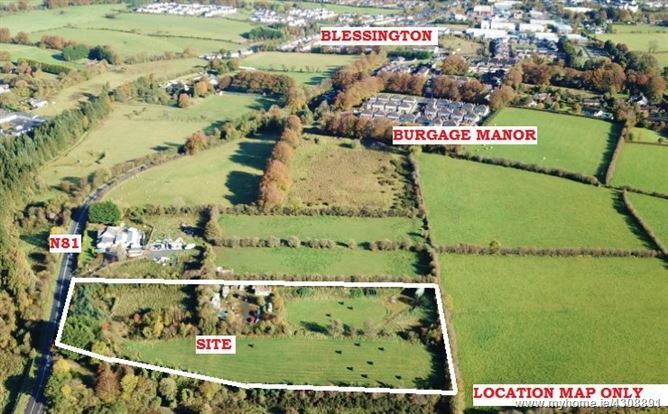 The property comprises of a large hard-core yard with range of temporary buildings and three paddocks the overall site extends to c. 4.4 Acres/ 1.81 Hectares. 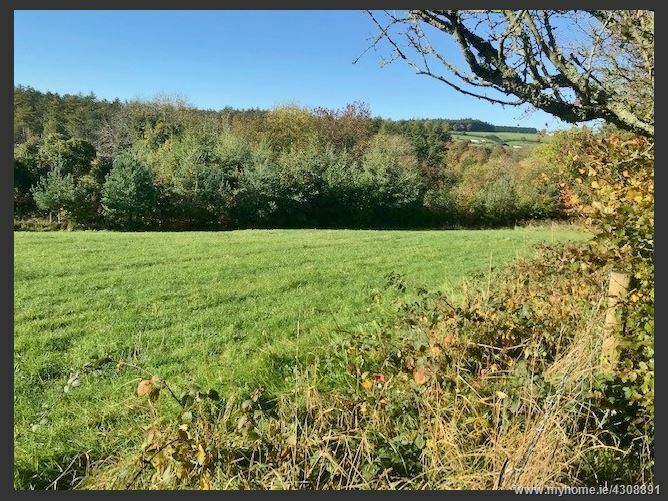 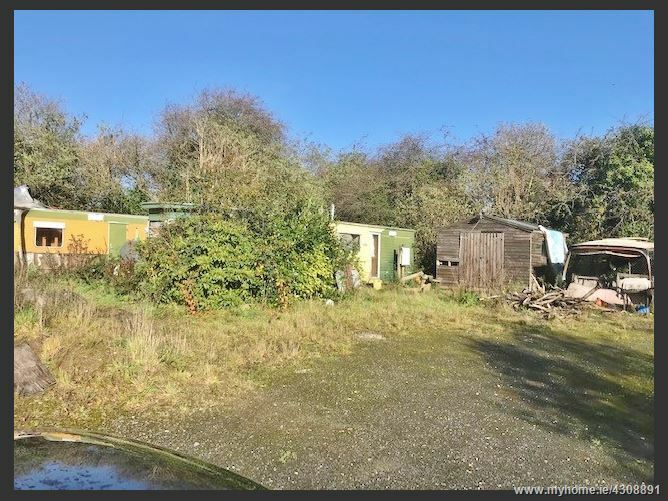 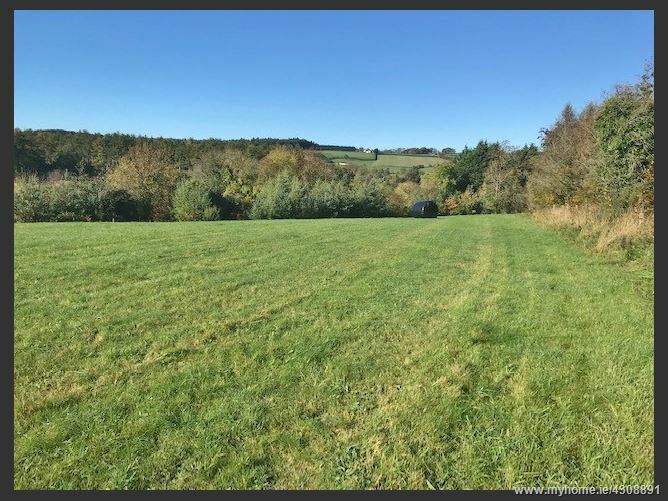 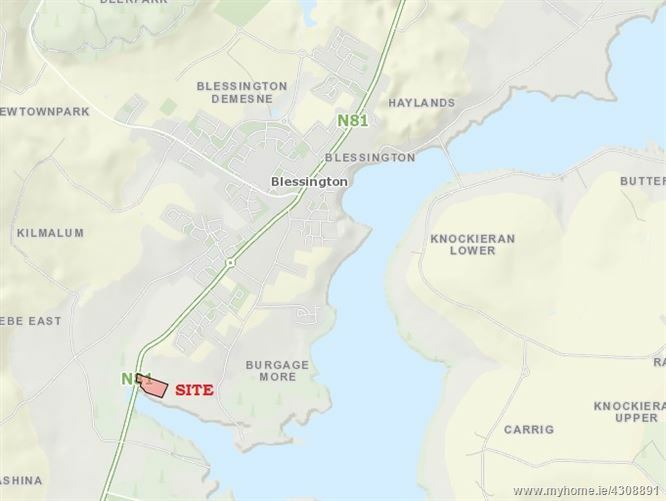 Situated in this most scenic setting adjacent to the Blessington Lakes on the southern side of Blessington Town fronting the N81 within walking distance of the town centre and all amenities. 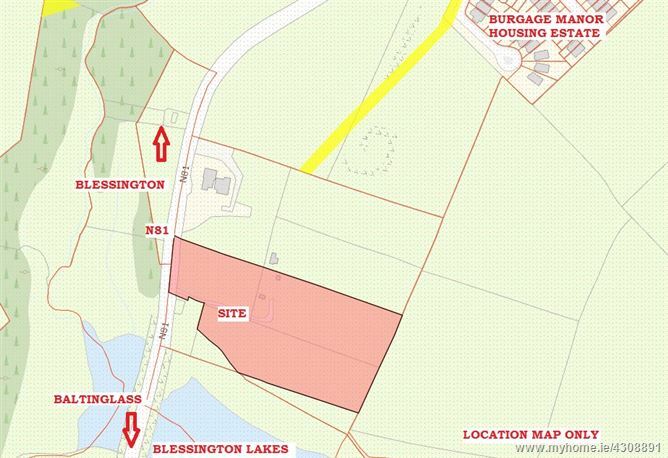 Blessington Town is situated c. 18 Miles south of Dublin City and c. 6 Miles from Naas.